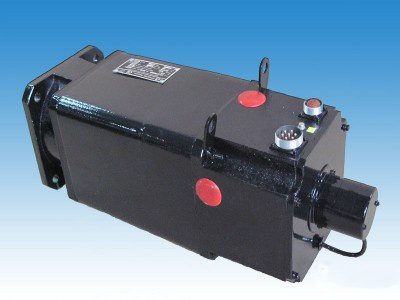 The servomotors utilise permanent magnet excitation. High overload capacity in continuous and intermediate duty and during the transient process is allowed by magnet system. The motors comply eith IEC 34-5 and IEC 34-7 recommendations. Feedback packages: built-in tachogenerators on the motor shaft - voltage constant; built-in thermal protection sensor. Additional options are available on special request.